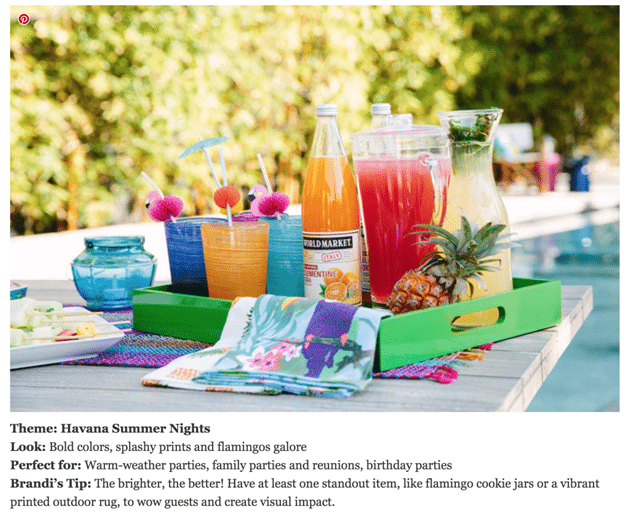 Summer is upon us and if you want to maintain your sales momentum, you’ll need to incentivize your customers to spend – and how better than with specialized summer advertising to match the season? I know it can be tricky to come up with compelling ads that grab the attention of your consumer. 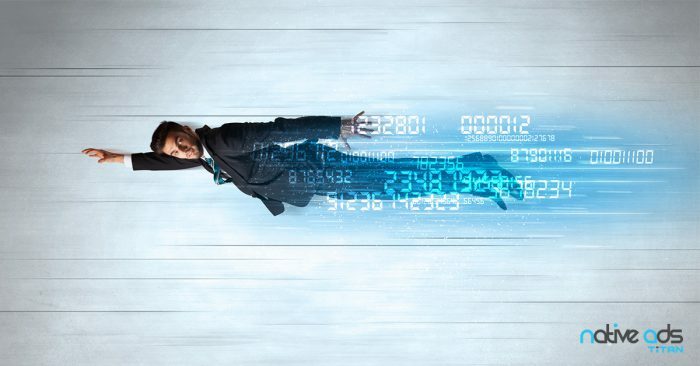 So I’ve compiled 4 summer advertising ideas that will provide a scintillating experience to your audience, increase your CTRs and earn you more revenue. Here goes number 1. 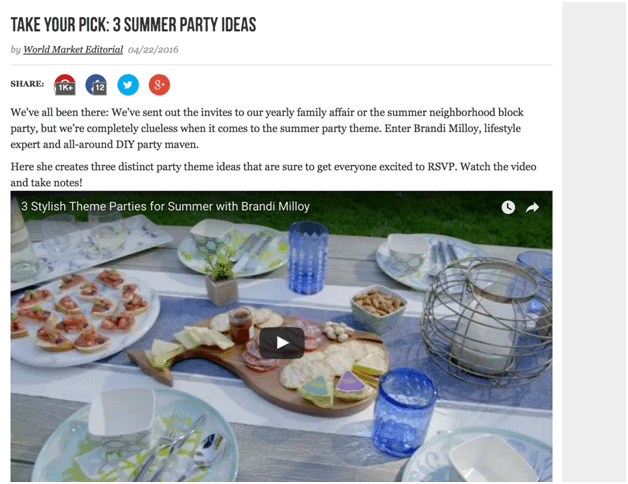 A 2-minute video at the top of article that quickly summarizes three party themes with products available at World Market. 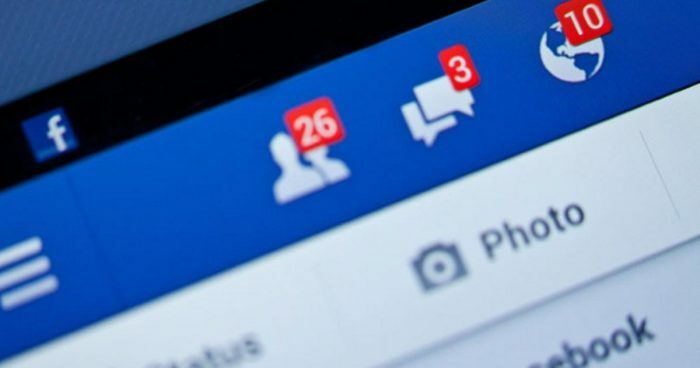 It engages the user with colorful ideas and maintains interest so that the consumer will continue reading the article (look at the only comment video received below). The video has garnered 125,000+ views. Instead of presenting a brand voice, World Market have taken help from lifestyle expert and influencer Brandi Milloy. 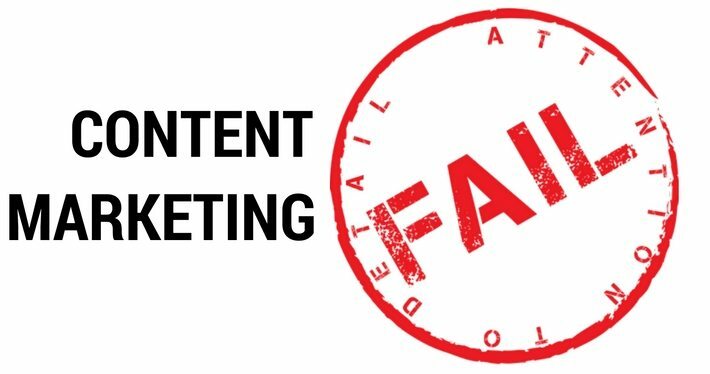 Remember 92% consumers trust recommendations from individuals (even people they don’t know) over branded content? Further the content is especially tailored for their target audience hanging out on Pinterest. It contains minimal explanatory text and an elegant high-resolution picture. Also, notice the sole Pinterest sharing icon that appears on hovering over the image at the top left corner. Below every theme’s description, you’re also presented with a relevant native advert for buying objects for hosting the specific theme party. It’s simply in italics and underlined – nothing too fancy. And the word ‘shop’ adds a layer of transparency indicating that it would take them to their e-Commerce store. Overall the content got a lot on Pinterest shares. And given that an average order value from Pinterest is over $50, I am sure they got a lot of sales. Generic and seen before ads work well on the internet. But how do they manage their effectiveness? 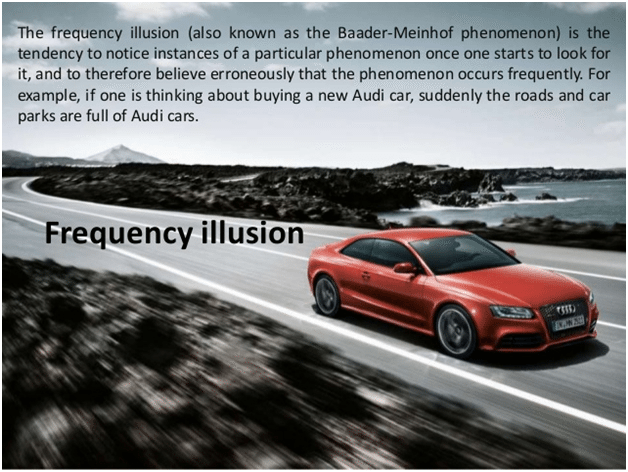 It’s because of a psychological phenomenon called the frequency illusion. When a consumer keeps seeing your message repetitively, they start getting more familiar with your brand. They even start trusting your brand. 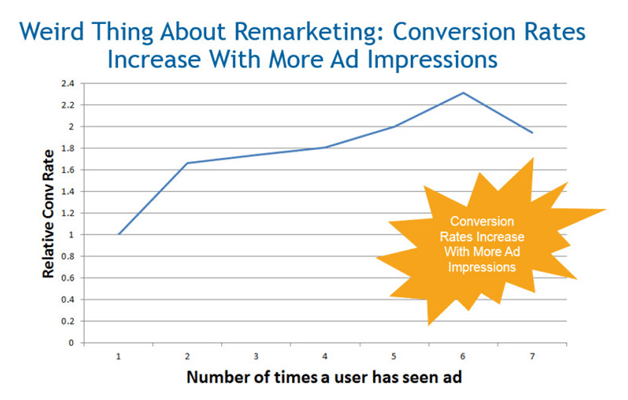 As per analysis by WordStream, the conversion rates only increase with more ad impressions. Now coming back to the beach body image – it works because it’s so freaking common. 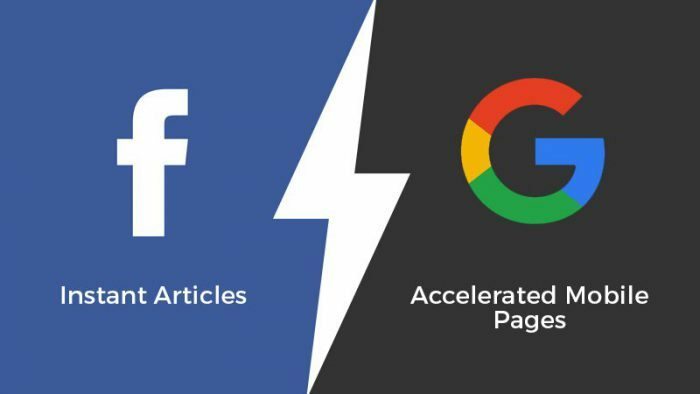 It’s overdone by marketers yet it continues to see results (70+ publishers used it). 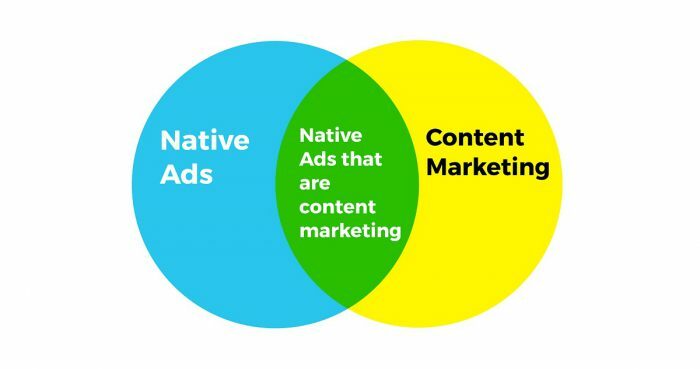 Here are the stats of the ad as per NativeAdBuzz. The performance has started to fall in April because it’s already been running for about a month. The takeaway is to try using common images and adverts in your campaign. 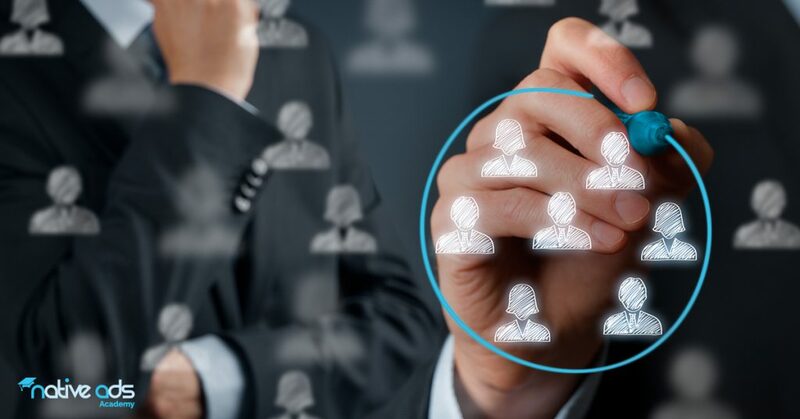 Just make your ad’s value prop as well as your CTA relevant and enticing for your audience. 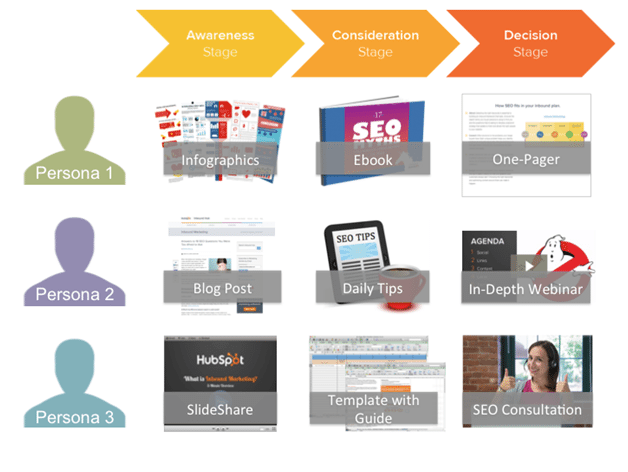 HubSpot have created a matrix of their 3 buyer personas and a consumer’s buyer journey. Based on this they can repurpose one content into 9 pieces. How productive is that? Binary options trading signals are signs that are offered on the internet site of the binary options specialist.